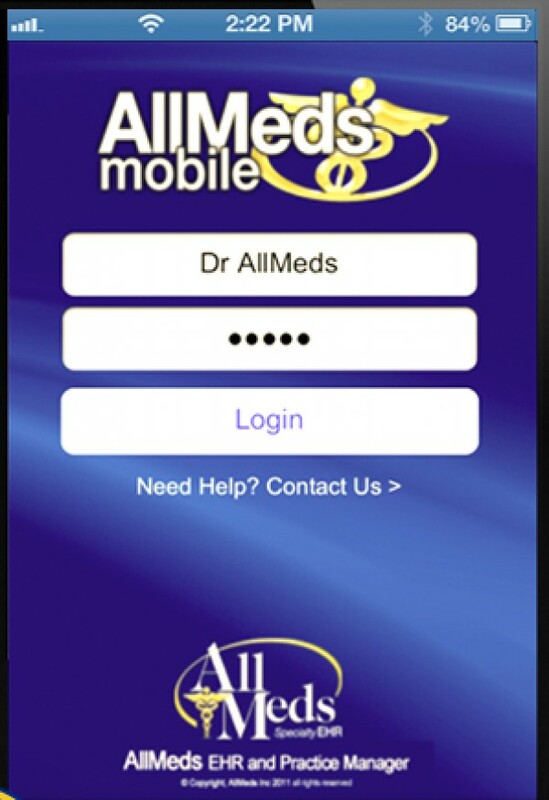 AllMeds EHR software is a quality electronic health records (EHR) software that offers on-premise deployment. The system is best suited to small and midsize healthcare practices and caters to the needs of all medical specialties. Benefits of this EHR system include Protocols & Algorithms, Macros, and Templates, Specialty-Specific CPT & ICD-10, Medical Histories, Patient Information Forms & Letters, Specialty Prescription Hotlist, Automated Workflow for Increased Efficiencies and EHR Workflow. The EHR system also features ExpressHX, a module that allows clinicians to easily lift patient data from forms and upload it to the system. The Patient portal of this system is secured with industry standard encryption and features the secure capture of patient data. 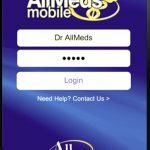 AllMeds EHR further offers an e-prescription module that allows physicians to send medical prescriptions to pharmacies of a patient’s choice. 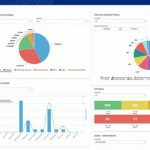 The system can seamlessly integrate with EDInsight from Practice Insight in order to help clinicians submit, manage and track medical insurance claims. 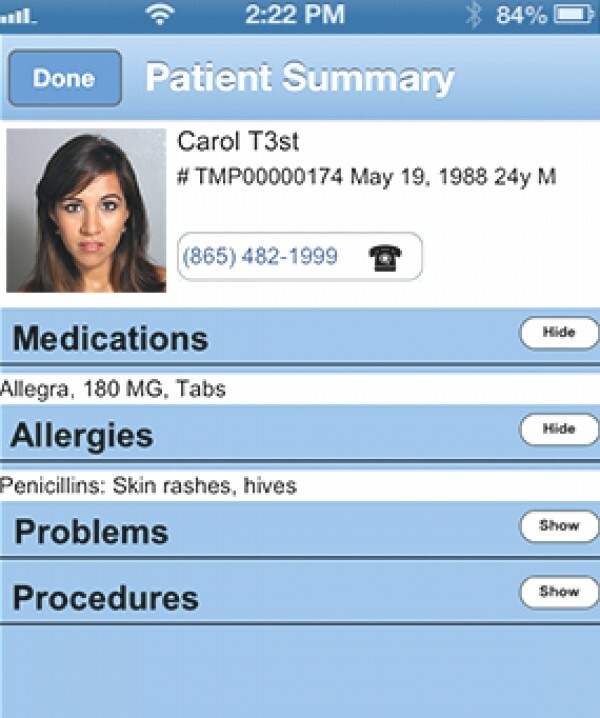 AllMeds EHR records histories, physical findings, and diagnoses, orders standard office tests and procedures, suggests & links appropriate CPT and ICD-10 codes, documents standard patient discussions, produces and prints patient information sheets, automatically distributes procedure flows & order entry, optimizes available resources, identifies bottlenecks and analyzes wait times. 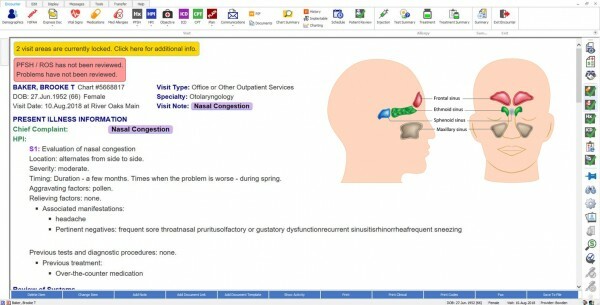 It also records and presents patient histories in no time and comes complete with a patient portal. 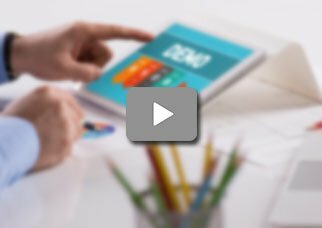 AllMeds EHR also offers billing, collection management and reporting modules that assist medical practices in preparing business and financial reports. These reports can assess potential areas for revenue growth and facilitate improved decision making. AllMeds EHR is CPT & ICD-10 ready and ONC HIT certified. 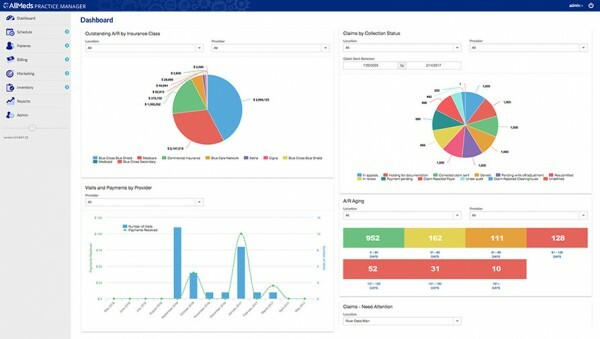 It is also HIPPA compliant and assists practices with Meaningful Use reporting. If you are a small to mid-sized practice looking for a quality electronic health records (EHR) system that offers on-premise deployment, then this might just be the system you need! Pros: The works with the billing system is fantastic. Best of all their help desk is responsive to any needs I have the EMR Systems. Cons: Insurances not matching up when demographics were switched over. Verdict: The layout is easy to use and manageable&comma; love the apt reminders. My staff is all about the color coding too. Owen, Greenville Foot and Ankle. 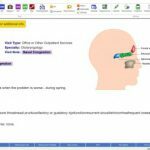 Pros: Also e-faxing is an underrated feature&comma; all patient referrals can be assigned directly. Cons: If I have suggestions they listen and usually integrate it into the program. Verdict: I started to use it I had seamless integration into my practice. Pros: I was stuck on creating one part of the notes I'm not coder a custom was actually pretty easy. And that I help right him away. Cons: I don't use all the features and not have been very helpful for me new features as I saw I needed them. Verdict: I couldn't my way around this AllMeds edge of Software Valley. 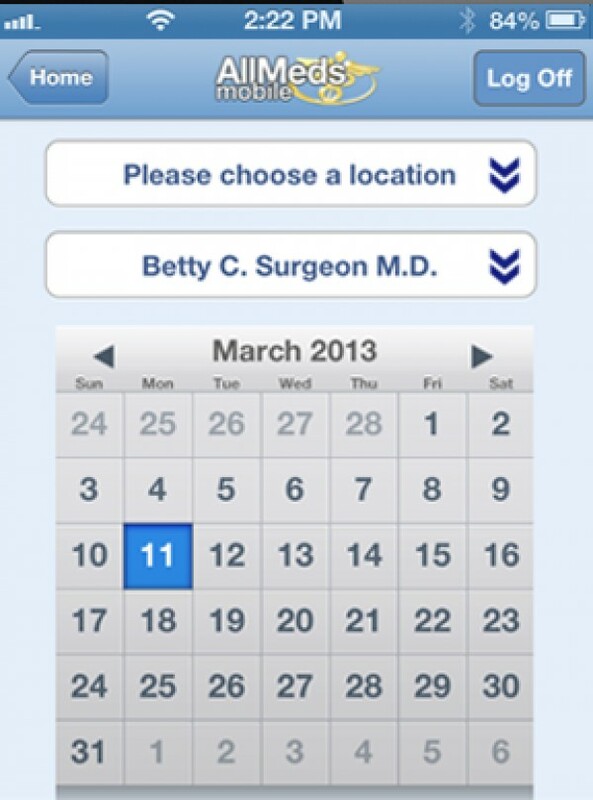 Pros: None of them came close to AllMeds EHR on customization features and electronic medical record system. Cons: The AllMeds can fit any practice no matter what they are specialty. Verdict: There are rare times when the system slows or goes offline you can't support center directly. Pros: Electronic medical record system are great and easy to use excellent help desk when needed which is rare. Cons: After several time of constantly form support and I asking for help form to&comma; I abandoned it. Verdict: The vision and culture of the AllMeds EHR is to improve healthcare. Carol, Total Men's Primary Care. 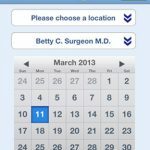 Pros: I also like having everything on my iPad&comma; at computers instead of patients&comma; but everything is fully integrated for our practice with the AllMeds EHR app. Cons: I believe I am going to be a lifelong user of AllMeds electronic health records further. I had put way too much effort in trying to learn how to use other and not enough time in developing. Verdict: Overall&comma; it's a great system and I know our office will be using it for years to come. 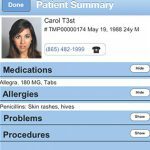 Pros: Amazing charting/scheduling tools reminders for patients are my favorite feature best EMR software and very convenient for both provider and patient. Cons: I have been disappointed to say the least in terms of having a program that has been easy for both my staff and me to use. Verdict: That has used AllMeds EHR further for billing&comma; And they will tell you all the basic things that are missing from a billing software. Mary, Total Billing and Consulting.